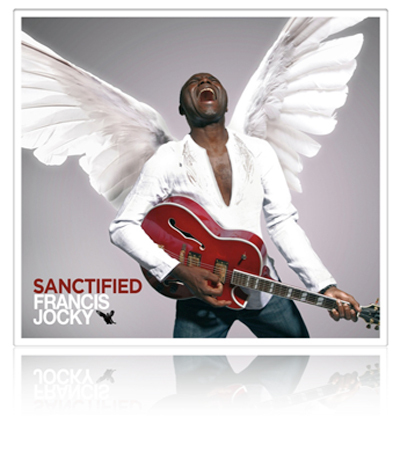 On December 9th, 2008, multitalented singer, songwriter & producer Francis Jocky will release his much anticipated second solo project, an EP entitled SANCTIFIED. 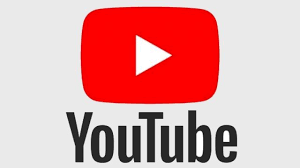 Produced and recorded in New York City, the EP features some of music top producers and recording engineers, including extraordinary writer Andrew Wyatt and Grammy Award Winner Scott Jacoby (John Legend , Ayo, Naturally Seven, etc). On "SANCTIFIED" Jocky blends aspects of Classic Rock n’ Roll, Pop, and Soul into a patchwork of tracks that will find a home in any true music lover’s collection. Francis Jocky is one of the most exciting songwriters in the modern music scene. His music is a mellow blend of fantastic pop songwriting, international sounds and flavors, and soulful instrumentation. From Africa to France to the American stage, Francis Jocky is an artist with universal appeal. Francis Jocky was born in Douala-Cameroon, and was the third of four children. Francis has always felt that his family position not the oldest, not the youngest, or the only girl like his older sister contributed to his love of music. From an early age Francis learned to express himself through song and by the age of 12 he was already writing original songs.Francis started playing piano when he was still in Cameroon, participating in school bands and childhood contests. At the age of fifteen he moved to France and before long Francis was caught up in the exciting French music scene.